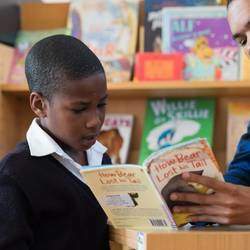 help2read was founded by London businessman Alex Moss, who was inspired by the Volunteer Reading Help (VRH) model that he had experienced when volunteering as a reading helper with a UK based charity. 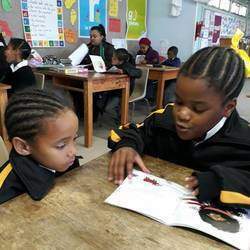 He realised that this simple yet highly effective reading program could be particularly beneficial in developing countries where the capacity and affordability of trained teachers is limited. 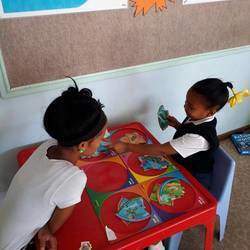 Having visited South Africa on numerous occasions and being inspired by Nelson Mandela's vision of the Rainbow Nation, he decided to make a contribution and help2read was formed as a fundraising organisation in the UK in early 2005. 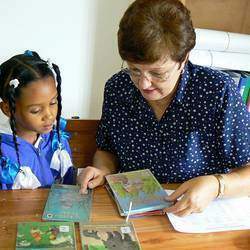 At the start of the 2006 school year help2read was established in Cape Town, South Africa and the literacy model was put to the test. 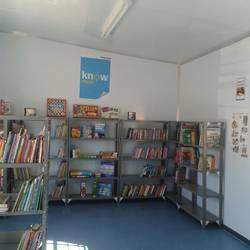 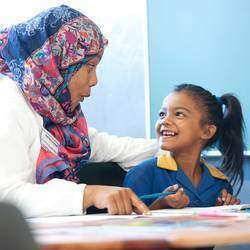 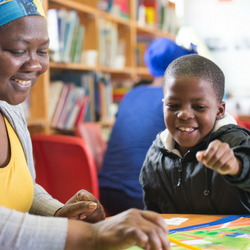 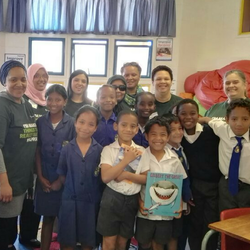 Today, help2read volunteers provide invaluable literacy support in schools across South Africa and have changed the lives of many children so far. 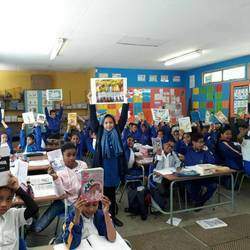 help2read’s future history will be made across other cities in South Africa (having opened in Johannesburg in March 2011) and other countries in Africa and the developing world.